Although Botox was first identified as toxic bacteria in 1897, it has come a long way since then. Between the 1920s and 1940s, a new discovery was made and developed which turned Botox into a beneficial entity. 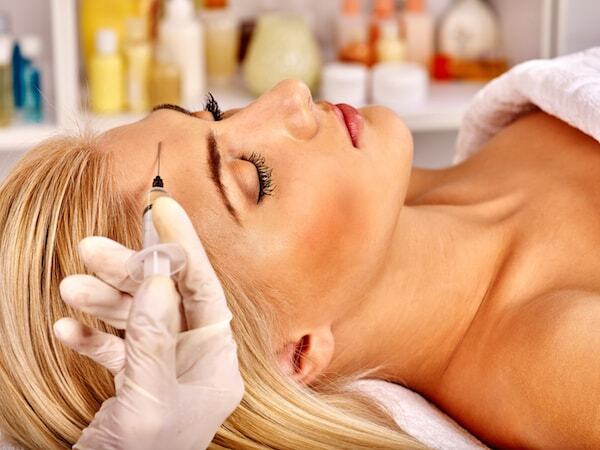 Botox could be purified in crystalline form and used, in small doses, to relax overactive muscles or muscle spasms. Botox was approved by the FDA in 1987 for medicinal use and, by 2002 it was also approved for cosmetic purposes. From there, it didn’t take long for Botox to make its mark on the world. By 2006, Botox had become a billion dollar industry. Since Botox has been widely studied for a very long time, and approved by the FDA for nearly 30 years, people trust it. It has been proven to be safe and effective in treating muscular disorders as well as reducing and/or removing fine lines and wrinkles on facial areas caused by expression lines. Many people choose Botox over other anti-aging procedures because it is not a long process. Botox is administered with in-office injections and the entire procedure only takes about 15 minutes. The total time depends on the amount of wrinkle treatments needed. A Botox treatment is less intrusive than plastic surgery. With Botox, patients can look years younger without surgery, recovery and downtime. Patients may experience slight bruising and redness at the injection point for a few days but makeup can be used to cover it up. In addition, patients can resume all activities immediately. 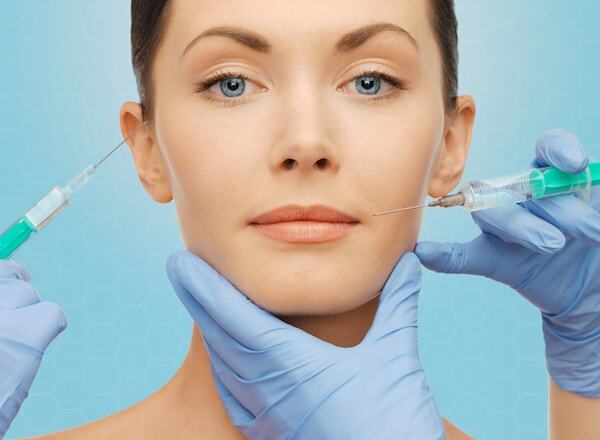 Since Botox is administered in the form of small needles, there is no need for anesthetic. The skin is cleaned, disinfected and injected with small amounts of Botox. The patient will feel small pricks from the needle but that’s it! No need for pain medication, anesthesia or side effects from the anesthesia. When Botox is used for wrinkle treatment, patients can start to see the results anywhere between 1-3 days. This gradual skin improvement gives the patient natural and subtle changes rather than giving them a “frozen” look. Although the results vary, patients can usually expect Botox to last for approximately 4-8 months. Botox is not permanent and the results will eventually fade away. If a patient is concerned about whether or not they will like the results, they know the treatments are not permanent. Patients seeking more lasting results can maintain their smooth skin by repeating the treatments approximately 2-3 times a year. Plastic surgery and other wrinkle removal treatments can be quite costly. In addition, these procedures may carry added risks and complications due to the invasive nature of the treatment. Since Botox can be administered in-office and broken down into treatment sessions, it is a safer alternative and certainly more cost-effective than other procedures. Botox can be used to treat a multitude of medical issues including muscle spasms, eyelid spasms and neck pain. Injections are administered into the muscle to help relax the muscle and relieve the pain. In 2010, Botox was approved as a type of therapy used to treat muscle stiffness. Larger doses of Botox can be injected into the muscle to regain mobility if the muscle has become so tight that movement is severely limited. Therefore, certain patients with MS and patients who have had a stroke may benefit from Botox injections. Botox injections can be used to prevent headaches in patients who suffer from chronic migraines caused by muscle spasms or tension. Qualifying patients generally experience a migraine that lasts at least 4 hours a day for 15 days out of a month. Patients suffering from axillary hyperhidrosis, or excessive sweating from the armpits, can benefit from Botox treatments. Botox is injected into the armpit glands and ultimately blocks some of the signals which cause the secretion.